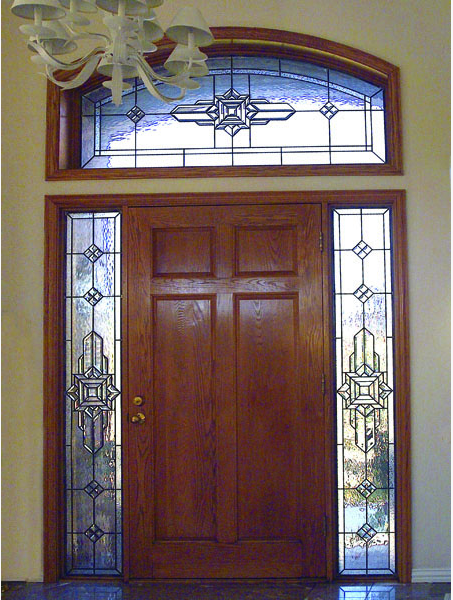 Contemporary design is a style that incorporates a variety of principles and elements. 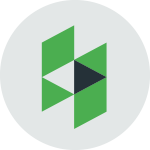 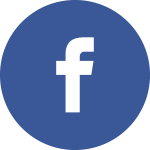 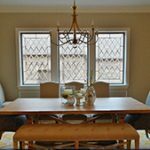 Contemporary designs are simple, crisp, uncluttered, and linear. 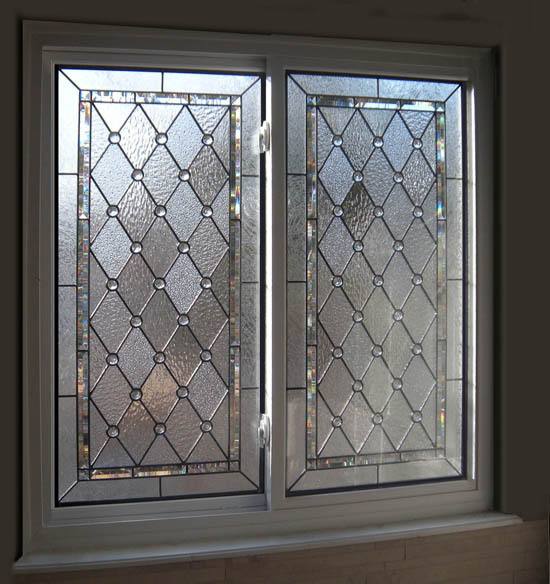 Though the designs appear simple, they are actually quite complex in theory. 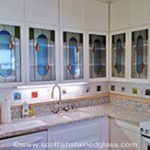 Striking bursts of color are also used in contemporary design. 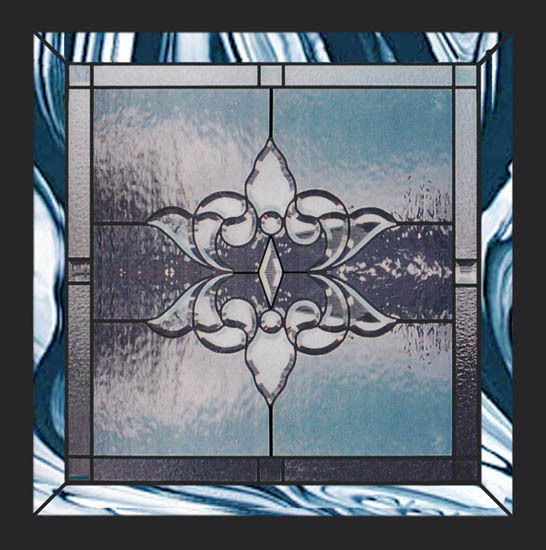 It is a more abstract style, especially when compared to traditional design. 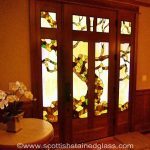 Often contemporary pieces, such as lighting fixtures and custom stained glass windows, become the focal point of a space because their unique beauty draws attention to them. 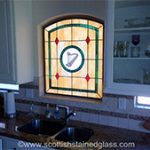 Scottish Stained Glass has developed styles of contemporary stained and leaded glass that are all our own but still customized for every customer. 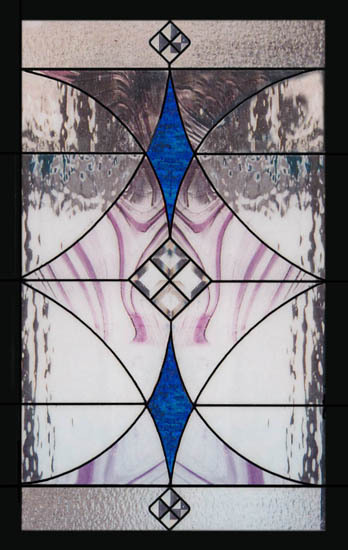 Our contemporary collection offers stained glass for every taste. 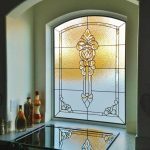 We provide stained glass designs that incorporate colored glass and clear glass, a variety of textures, and often some beveled pieces. 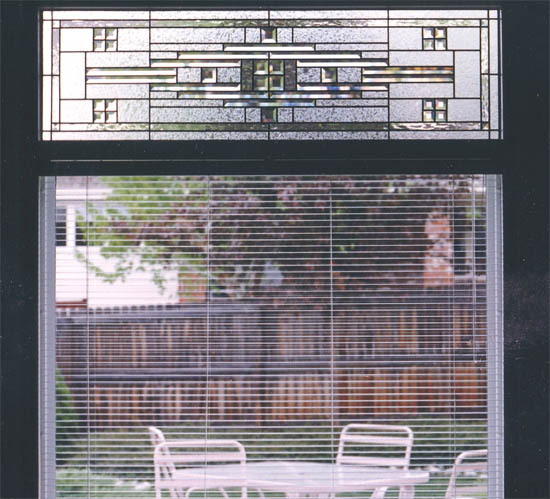 Our contemporary stained and leaded glass designs are mostly linear, angular, and geometrical. 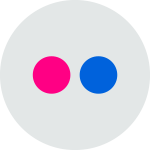 They can be either symmetrical or asymmetrical. 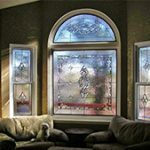 No matter what shapes and elements the final design includes, the stained glass windows will relate to your individual home and taste. 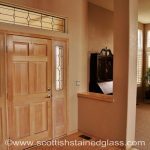 Over the past two decades, thousands of contemporary style stained and leaded glass windows and door panels have been designed and built by Scottish Stained Glass. 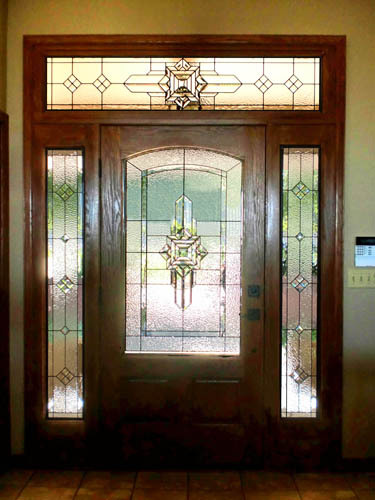 Contemporary stained and leaded glass works perfectly in doors, sidelights, cabinets, transoms, kitchens, basements, and even stairwells. 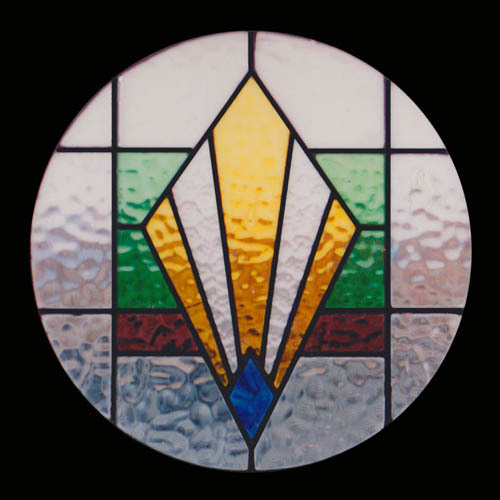 The only thing the thousands of contemporary stained glass windows that we have designed have in common is that they are all uniquely different as each one is individually designed and manufactured especially for the client and space it occupies. 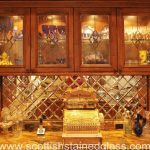 “Most of our work in contemporary settings tends to be on the simpler side and we tend to take a more minimalist approach” says Martin. 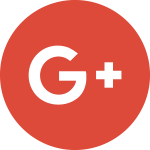 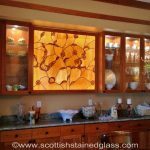 “We also use a lot more geometric pieces than when designing more traditional glass. 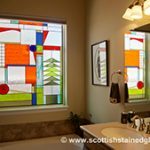 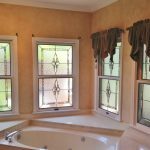 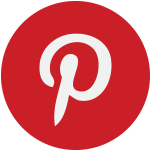 Many of today’s residential architects love this style and approach so it’s always fun for everyone involved when working on these types of projects.”To find out more about creating your own unique contemporary stained or leaded glass contact Scottish Stained Glass today.